Cork bark is one of only a few organic commodities pliable enough to hold the contents of a glass bottle. Cork has been the traditional stopper for more than 300 years, along with the introduction of glass bottles for storing wine. A cork plays an integral role in the ceremony of opening a bottle of wine, as well as permitting wine to improve with age. 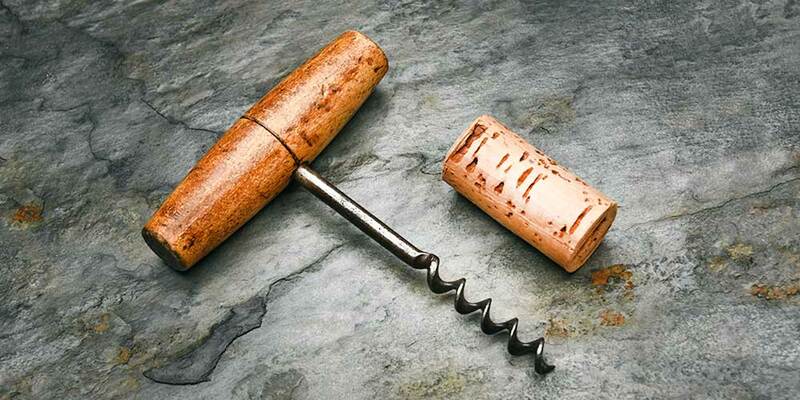 While easy to ignore, the wine cork is an integral part to the quality and richness of any fine wine. Cork bottle stoppers are made from the bark of evergreen oaks (Quercus suber), mainly from Portugal. In the cork harvesting process, the tree is not actually cut down. Instead, only about half of the bark is removed at any one time. 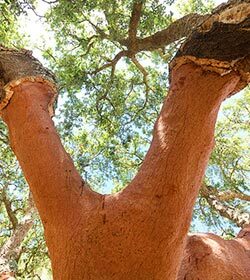 Once removed, the cork will grow back completely in around 9 years, so these trees can be reharvested over and over again for their expected 200 years of life. This technique is a highly skilled, labor-intensive process that requires stripping the fragile bark from a large tree, cutting it into layers and then carefully moving it to the processing plant all without destroying it. These are the primary reasons for the expense of cork closures and what contributes to the higher costs of nicer wines. 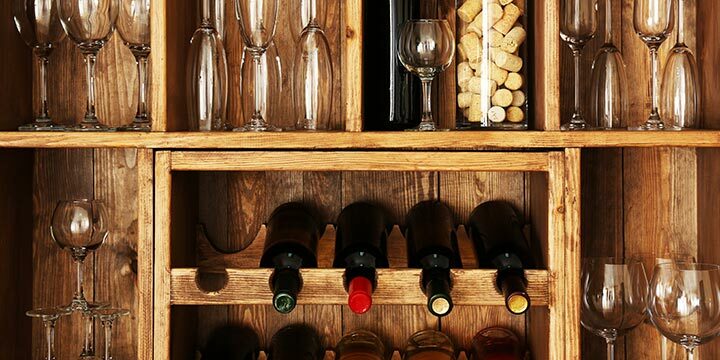 A cork helps keep your wine fresh when you store it, regardless of whether you are using a wine cellar or a wine fridge. 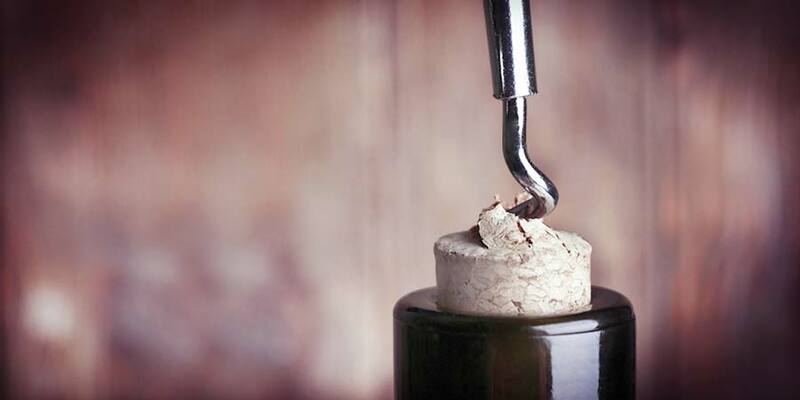 The porous nature of cork allows it to fit and seal the neck of the wine bottle tightly. It also conceals any weak points where gas can leak in or out of the bottle of wine, which can change the nature of the wine altogether. It lets just enough air in the bottle so that the wine will age well, but not enough that will cause it to oxidize and be rendered undrinkable. Over the ages, winemakers have faithfully adopted the advantages of technologic improvements to develop and enhance their product, such as the introduction of oak barrels, modern crushing and pressing equipment and the process of micro-oxidation. Although fabricated finishes have some fundamental advantages, it is tough to dismiss natural cork because of its centuries-old tradition and its connection to sustainability and the natural environment. If you are unable to finish an entire bottle of wine in one sitting, you can enjoy what remains as long as you re-cork the wine and store it properly. At least for a short period of timecorkscrew to shave an indent near the bottom on either side. Cork is an essential element in the maturation of wine. It has been long discussed that there are many positive effects of introducing small amounts of air in the corks, which interacts with the wine over time. Manufactured corks allow for oxidation within the first month only, which is fine for wines that are consumed within that time after bottling. Twist-off caps are too efficient in keeping air out of the bottle and completely slow the evolution of the wine, whereas cork stoppers enhance the maturation process of the wine. You might be wondering if air is able to get through the cork and into the wine during the aging process, and if it does, is the wine compromised. It is true that dry cork is somewhat permeable to oxygen. 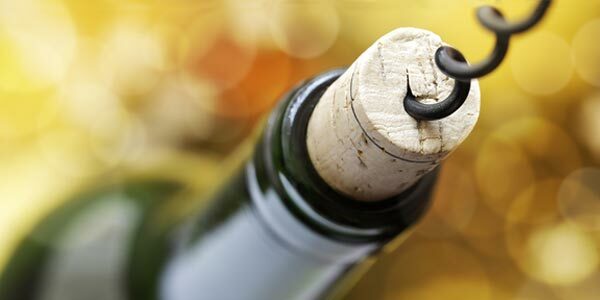 However, a tightly fitting cork that is kept wet on the wine end is very slow to pass oxygen. The principal role that cork plays in the aging and storing process is multidimensional. Cork acts as a barrier to oxygen, but is not quite a seal. As the oxygen travels to the inside of the bottle, it does not enter straight into the wine. Rather, it reacts with the wine that has soaked into the cork. Air does get into the wine as an indirect result of wine evaporating through the cork. Water and ethanol are both tiny, unstable molecules that evaporate very slowly through the cork. This explains the increased headspace in old bottles of wine. The minor oxygen exchange between the cork and the wine is believed to help the wine age. 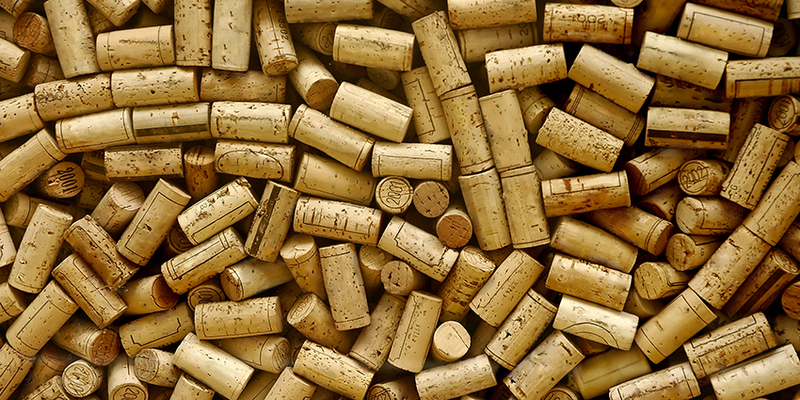 Quite possibly, the most significant role of natural cork is its capacity to breathe. It enables sparse quantities of oxygen to enter the bottle, maintaining a steady and slow rate of aging. It is natural and creates the perfect air-to-wine ratio for cellar aging. Cork is an old and efficient method of storing wine. 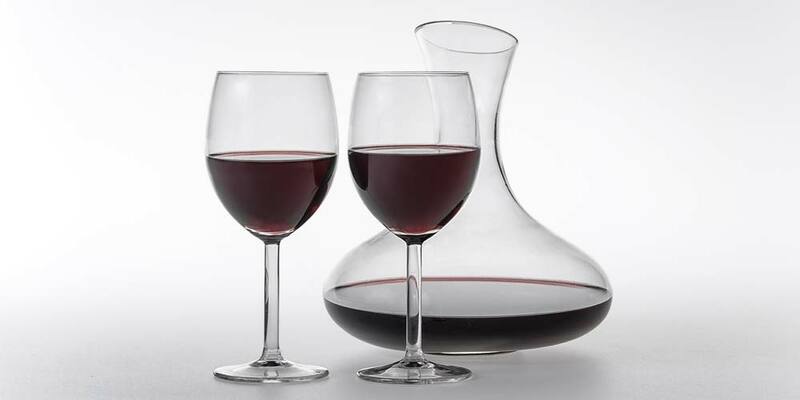 It is 100 percent recyclable, allows wine to breathe and is the best method for the aging process. In fact, cork improves the quality of wine through extended aging. Since aesthetics performs a crucial function in the appreciation of wine, pulling out a short, pockmarked cork from an expensive bottle of wine is highly undesirable. Shorter corks are often used for less expensive wines and longer ones for pricey versions. The force that the cork puts against the bottle is the essential determinant in limiting leaks. 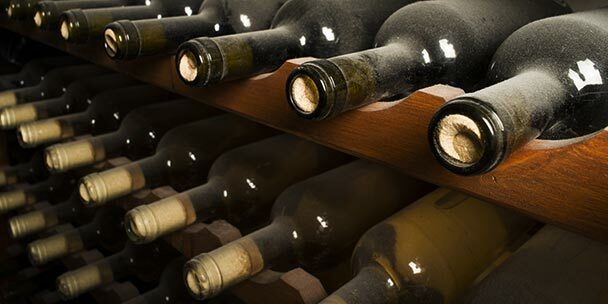 If wine does leak out, air replaces it causing the wine to age more rapidly. 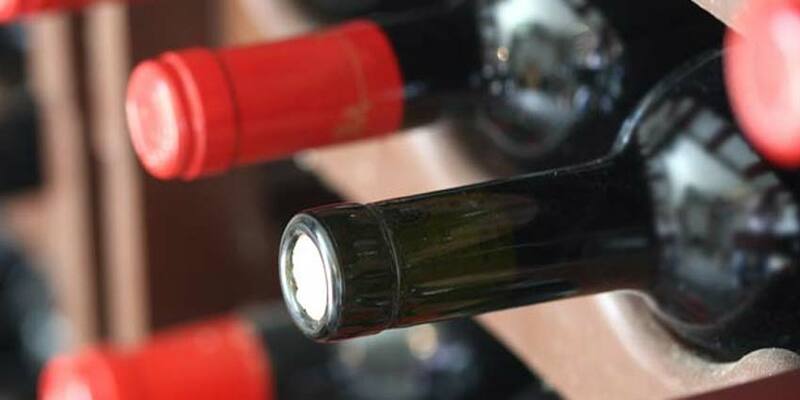 A short cork can put adequate pressure on the neck of the bottle, but a longer cork offers somewhat better protection from leaks that are due to imperfections in the cork or the bottleneck. With a longer cork, it is less likely the air will make it all the way through to the wine. Aesthetics matter. Anyone who loves wine also appreciates admiring the cork after removing it from the bottle. There is also something comforting about a natural product like wine being stoppered with a piece of tree bark. Using a cork to age and store wine is an integral part of our culture. A growing number of wineries are speaking up about the benefits of continuing to use natural cork. They recognize that not only does it allow wines to age flawlessly, but it also provides a potential competitive edge when it comes to marketing wine brands. Wine finished primarily with cork account for 90 percent of the brands selected in top restaurants. Thank you for the article; very informative. I’ve had wine where the cork was natural and wine where the cork is hard plastic-like or rubbery. Does the plastic/rubbery corks work the same way to keep wine as the natural corks?